Large smartphone data allowances are consistently becoming more affordable, but Virgin Mobile is doing its best to beat the competition with a plan offering unlimited talk, text, and 12GB for just AUD$50 per month. AUD$300 of international calls is also included with the plan. There are however a few small catches. Since the plan is BYO, customers are required to already have their own unlocked smartphone. The offer is not open to customers switching from Optus (whose network Virgin use). 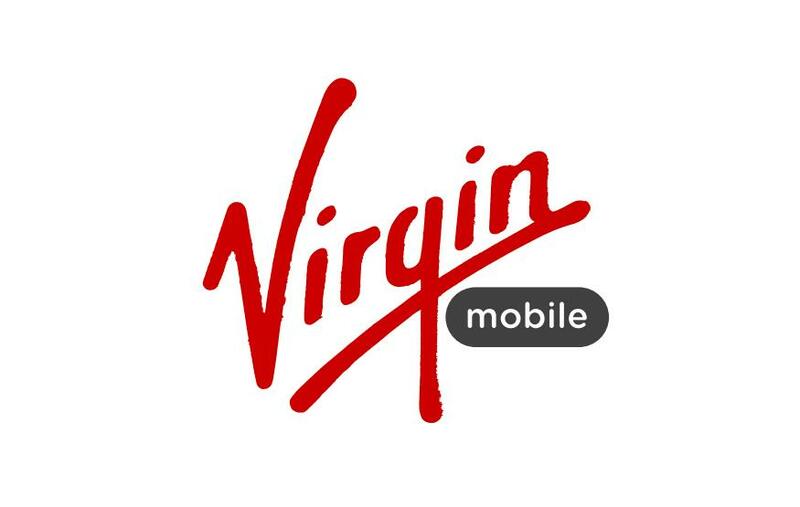 Virgin has also boosted the data inclusions of a number of its other SIM-only plans. AUD$40 per month now includes 6GB of data, and AUD$80 gets customers 20GB. All Virgin's SIM-only plans are available on a month-to-month basis with no lock-in contract. To nab an increased data allowance, customers need to sign up for these plans before the end of March. While Virgin is currently the clear leader in terms of data per dollar, Australia's other major telcos have all upped their game when it comes to inclusions on SIM-only plans. Optus has a similar offer to Virgin, giving customers 10GB of data, unlimited talk, text, and 300 international minutes for AUD$50 per month on a month-to-month basis. Vodafone is currently unlimited talk, text, 12GB of data, AUD$5 per day roaming, and 120 standard international minutes for AUD$60 per month on a month-to-month basis. Telstra is offering new subscribers unlimited talk, text, and 10GB of data for AUD$60 per month on 12-month contract. A similar plan is available to new and existing customers on a month-to-month basis for AUD$70.